the brother of Simon, casting a net in the sea; for they were fishermen. Come join Captain Don Maille as he takes you on the adventure of a lifetime. 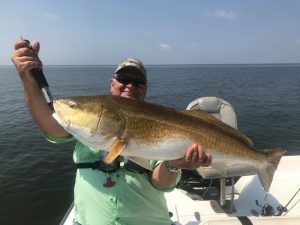 Captain Don of Peter’s Nets wants to show you the best that Louisiana inshore saltwater fishing has to offer, whether you want to tangle with the mighty bull reds in the outside bays, to top water speckled trout fishing in the spring/summer time. 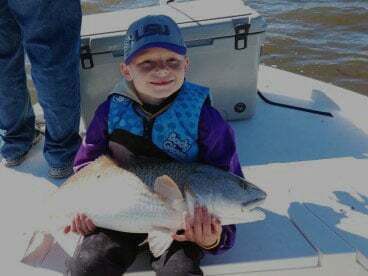 We also offer sight casting trips in the skinny water for redfish. Come see the abundant wildlife you will encounter on your journey. Whether you're the avid angler or the very beginner, Peter's Nets can suit all your fishing needs. We use Ardent Finesse Reels with Ardent Denny Bauer Rods loaded with PowerPro 8/30 braided line. We also offer overnight lodging by request for a separate fee. Book your full-service fishing charter today! 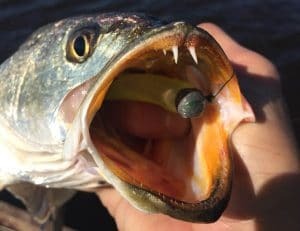 You just show up and catch fish. We handle the rest. 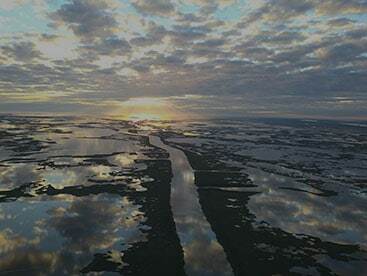 Enjoy the adventure of fishing one of the world's best fishing grounds. Bring the entire family for an experience they will not forget. Full Service Chartered Fishing Trips. 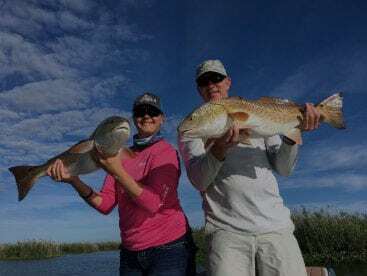 Book your fishing charter today. Family friendly and guaranteed adventure.